After completing her undergraduate studies at OSU, Kamilah Buker joined the transportation engineering master’s program. Following graduation, Kamilah plans to join a consulting firm with a focus in transportation. Why did you choose to attend Oregon State University? I chose OSU because I was looking to stay within the state and knew I wanted to study engineering. When I visited the university, I was sold. The campus was beautiful and the people were very friendly. I could see myself studying there for the next four years. How did you become interested in transportation engineering? 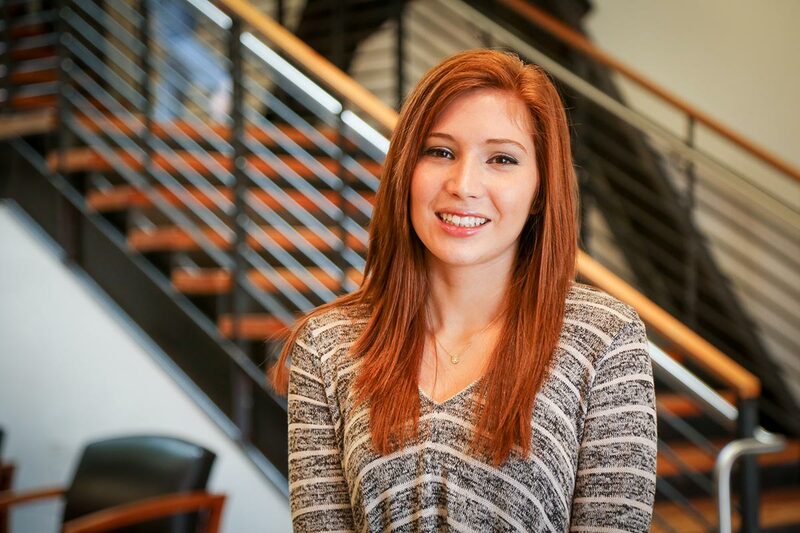 I became interested in transportation engineering after my summer internship at David Evans and Associates, Inc. I was able to help in a wide range of transportation projects and learned about the diversity of the field. I chose a career path in transportation engineering because I have always had a passion for problem solving. With the progression of technology and a rapidly increasing domestic population, traffic issues will continue to develop and efficient and economical solutions will need to be discovered. My current topic of research is the improved safety and efficiency of Protected/Permitted Right Turns in Oregon. The goal of my project is to develop an understanding of the safety and operational implications of using the Flashing Yellow Arrow (FYA) to indicate a permitted right-turn, and to provide general guidance as to when Protected/Permitted Right-Turn (PPRT) phasing should be used to maximize the safety of non-motorized road users and the overall efficiency of the Oregon Department of Transportation’s signalized intersections. After graduation I hope to move to Portland and work at an engineering firm with a focus in transportation engineering. What do you enjoy about Corvallis and the surrounding area? I enjoy the small town atmosphere and the easy access to nature. I enjoy running and hiking and like having the ability to easily access places such as Avery Park and Baldhill Natural Area. 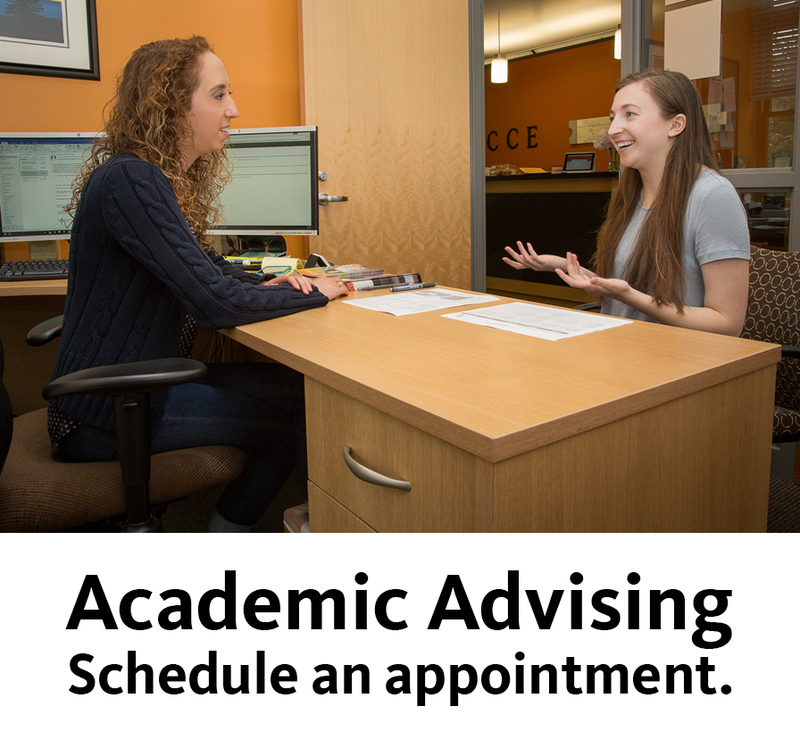 Do you have any advice for incoming graduate students? Work hard, stay positive, and try to learn as much as you can. This is an amazing opportunity and it is up to you to take advantage of it!